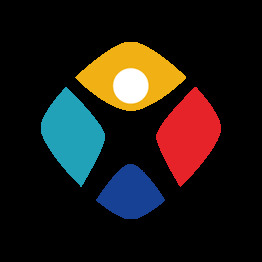 SmartGamesLive.com is the online center for SmartGames. 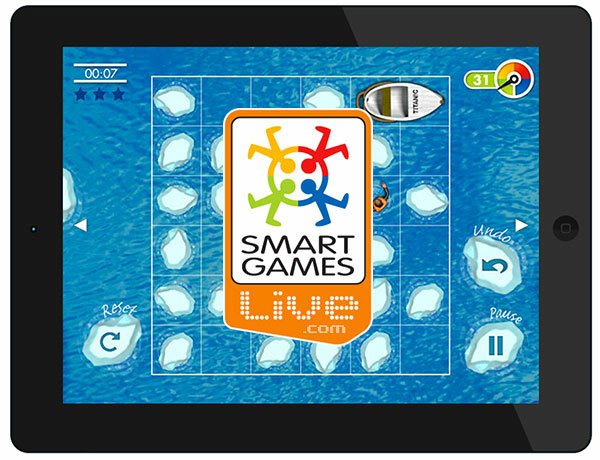 SmartGamesLive offers fun, single-player, IQ-building puzzle games for both kids and adults. Our online games can be played using your desktop, smartphone or tablet. More than 1400 challenges are waiting for you to be solved! Order now your favorite SmartGames puzzle and get 6 months FREE membership at SmartGamesLive! A fantastic gift worth 12€! Exclusive offer, valid with any order placed at www.smart-games.co.uk. Have a look at our most popular SmartGames! Available in 2D, 3D or wood. Our originals provide maximum fun for everyone! Our IQ range in a handy portable format. Abstract puzzles for on-the-go! Magnetic brain teasing fun in the plane, bus, train, car, beach, swimming pool and so much more! © 2017 Smart Toys & Games - SmartGames Shop UK. All rights reserved.